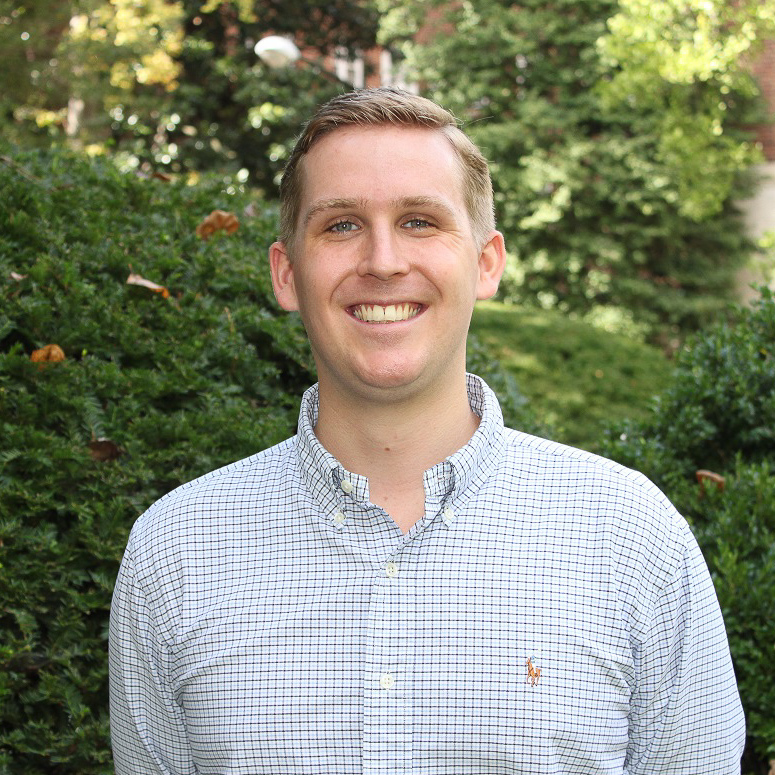 Connor MacKenzie comes to Meridian following two years in Fiji as a United States Peace Corps volunteer, where he worked on youth empowerment and public health outreach programs. Since June 2018, he has been supporting World Learning as an IVLP Intern. Connor graduated from Wake Forest University in May 2015, where he obtained a Bachelor’s degree in International Affairs and a minor in Middle East and Southeast Asia Studies. He speaks intermediate Fijian and basic Spanish.